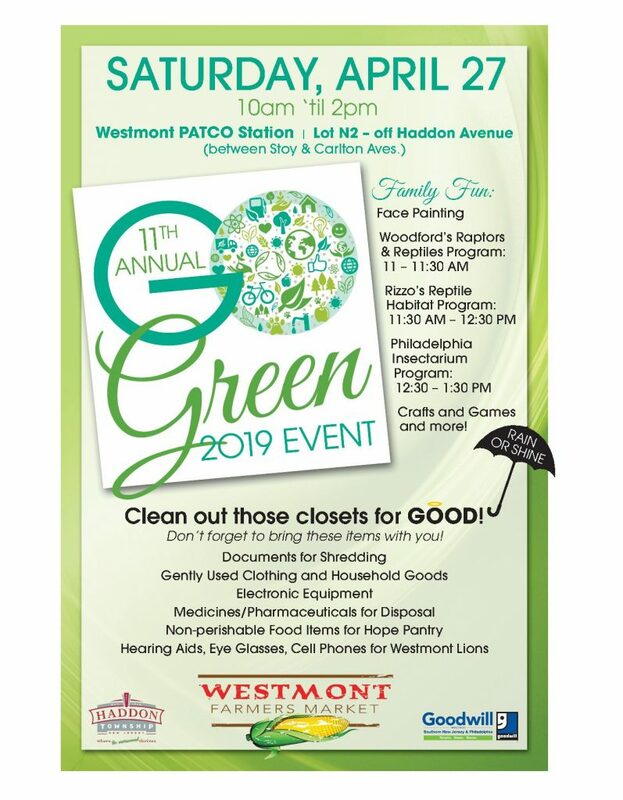 « 11th Annual Go Green Event! 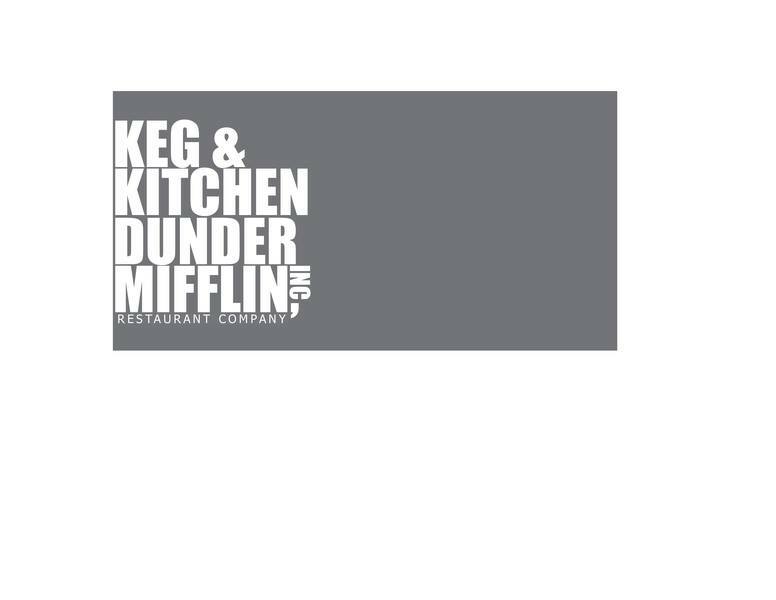 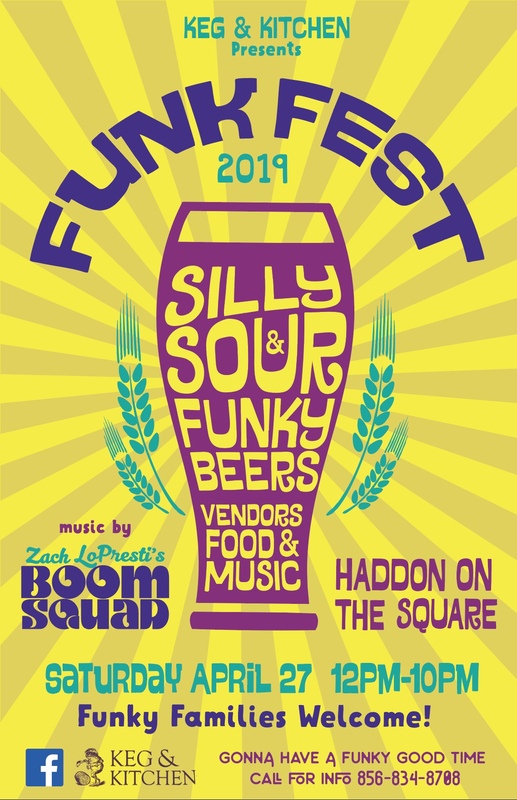 Kickoff Haddon Square season with Keg and Kitchen and the annual Funk Fest – a dank, funky, fruity, silly, sour festival of brews and tunes by Zach LoPresti’s Boom Squad – Sat April 27th from noon to 10pm! 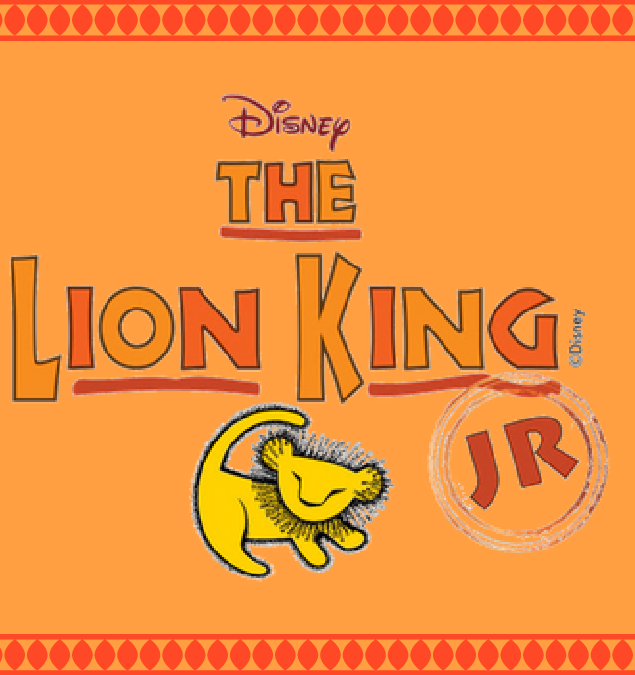 This event is weather permitting!